This post is created in partnership with eBay. Spring is in full swing here in Pennsylvania, and it’s time to let go of the old and make room for the new! Last week, we removed all of our belongings from our second level in order to install new carpet. 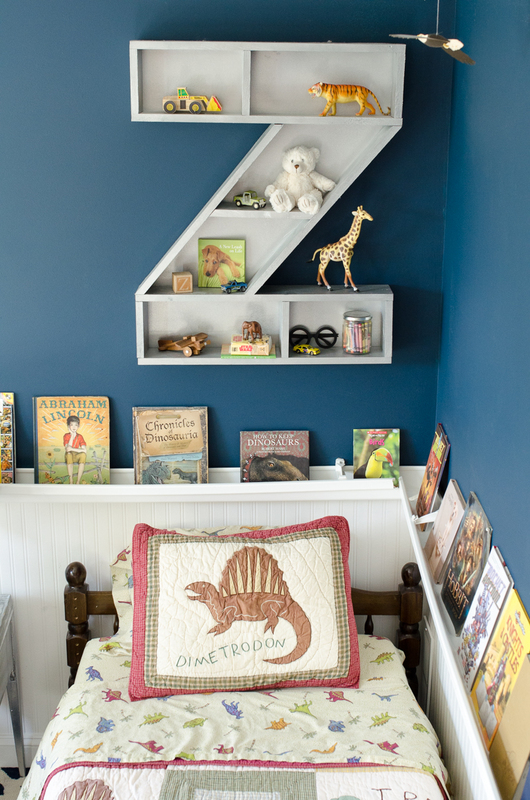 It was a wonderful opportunity to sort through closets and declutter all of the bedrooms. 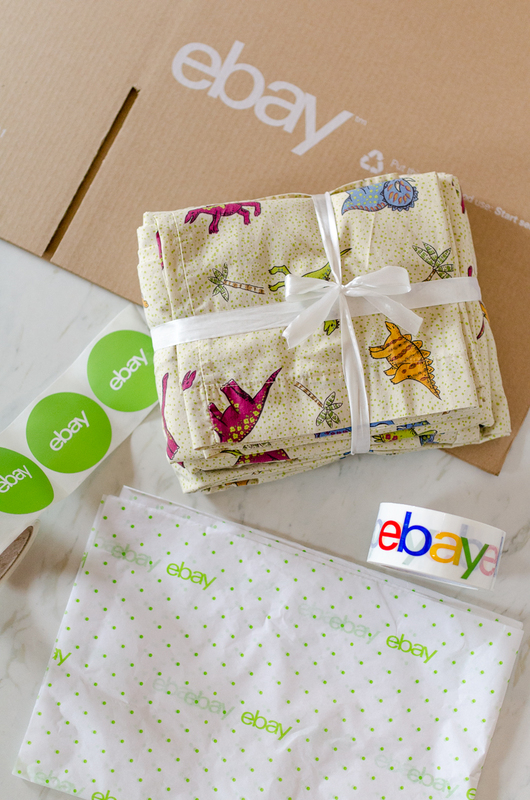 When eBay asked if I’d like to make the most of my spring refresh by selling on eBay and getting cash for things I no longer need, the timing could not have been more perfect! 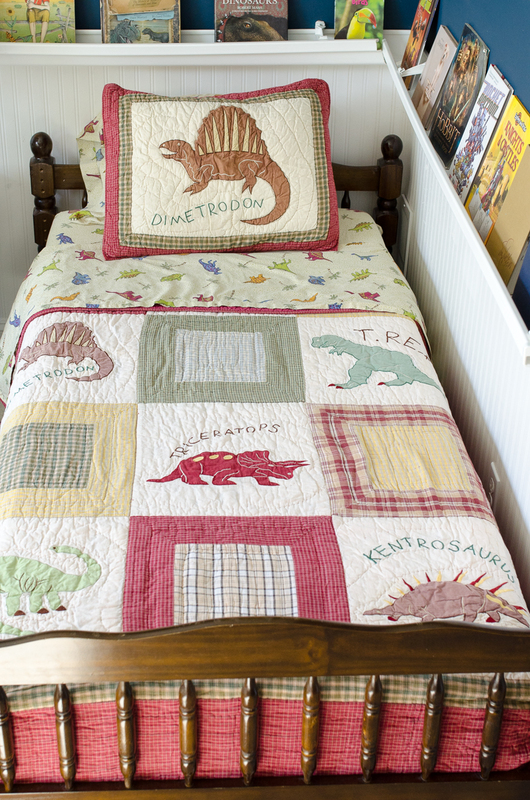 I had forgotten I had this adorable, gently-used dinosaur bedding from my son’s previous bedroom. 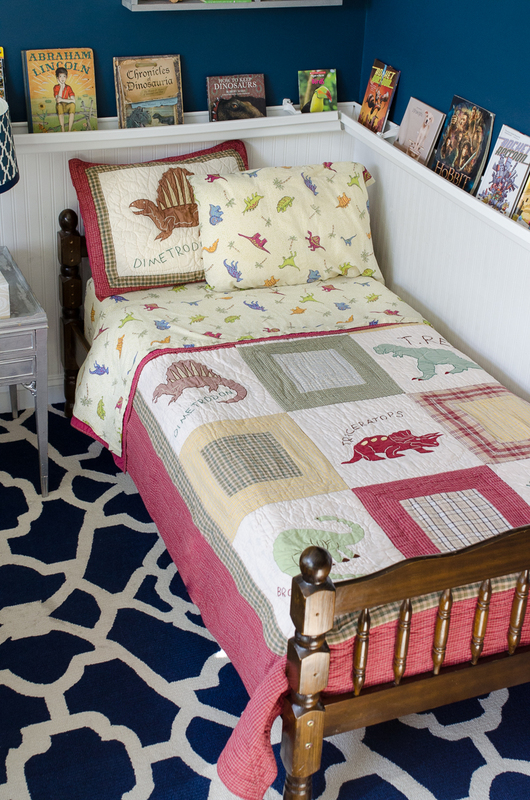 We had decided to go with a West Elm duvet instead, so it wasn’t used for very long. 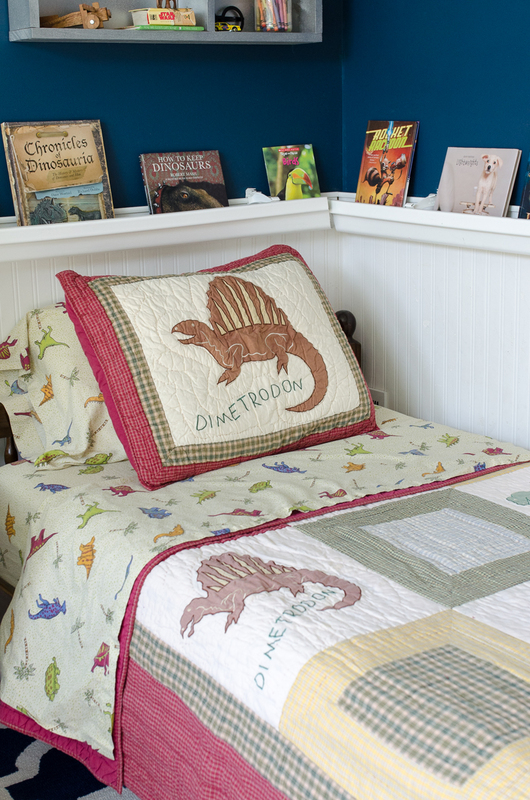 I’m excited to pass it along to someone who is searching right now on eBay for “dinosaur bedding”! I used to sell items frequently on eBay, but it’s been awhile since I listed and I’m admittedly a bit rusty. The quick and simple instructions outlined on the how to sell on eBay page are incredibly helpful for new users. List your item. Describe the item and add photos, choose fixed or auction style listing format, and choose your terms for shipping. Ship your item to the buyer. Once your item has sold, and you have confirmation of payment, pack your item and ship it. You can create and print shipping labels that are auto-filled with your buyer’s information from My eBay. Get paid. 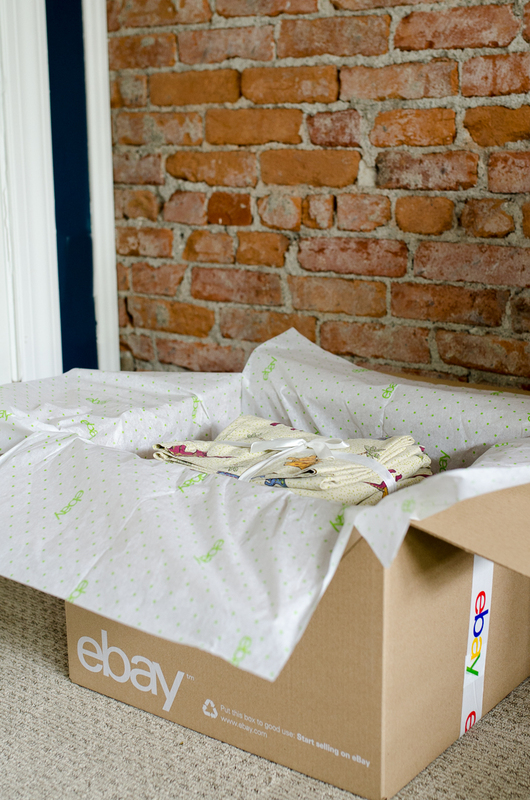 Use eBay shipping labels and collect payments with PayPal in order to ensure quick payment! 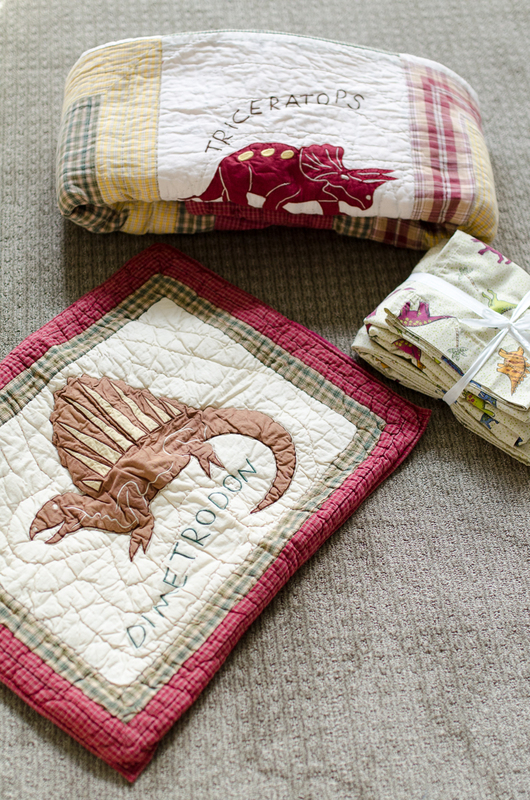 It was simple to list my bedding! For more help on getting started with selling on eBay, be sure to check out the sell page. If you’re wondering what items sell well on eBay, check out eBay’s Clear out, Cash in Game – where you can win an eBay gift card and learn what is selling this season! I believe the secret to a successful sale is in strong and honest photography! It’s important to take well-lit photos that show off the details of your items but also feature any flaws or wear. ebay allows you to add up to 12 free photos from your computer or mobile device so be sure to take photos from all angles. Close-up pictures of any special details, brand labels, or stitching is highly recommended! You want your buyers to make an informed decision on their purchases by giving them as much information up front as possible. And of course items should be clean and ready to be loved by a new owner! If styling the items in a room, be sure to also include a product shot that shows exactly what is included in the sale. 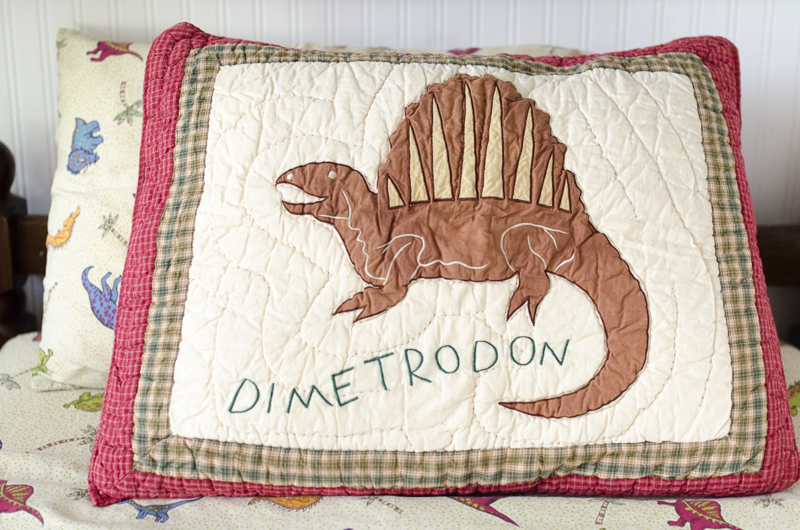 In my case, I am selling one dinosaur quilt, one sham, and a twin sheet set. Neutral backdrops work best when displaying your items. It feels so good to have a decluttered house, and getting cash for items we no longer need is just icing on the cake! If you haven’t purged your closets and storage areas, this is a great time of year to do so. 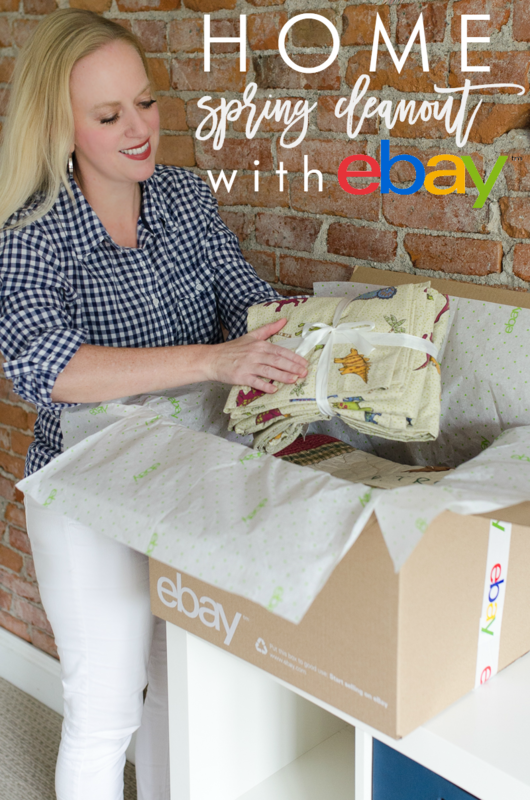 Set aside the items you want to sell and get started with selling on eBay today! Excellent, love the clothes with its soft colors but rich textures! What a stunning centerpiece!